Many breast cancer patients in the U.S. received Sanofi’s chemotherapy drug, Taxotere, as a part of their treatment. However, some women who were left with disfiguring, permanent hair loss from this drug are filing lawsuits against Sanofi. They claim the manufacturer did not correctly inform them and even hid the risk from them and their health care providers. Taxotere (docetaxel) is a common chemotherapy drug manufactured and marketed by Sanofi-Aventis. Doctors prescribe the drug to treat most breast cancer cases in the U.S., and each year hundreds of thousands of women are diagnosed with the disease. The drug is also the most prescribed drug in its class. The treatment plan for Taxotere is once every three weeks, compared to paclitaxel – a drug in the same class – which is weekly. Patients make trips to receive treatment less often, an idea that is appealing to many women. Some doctors prescribe Taxotere to their patients for reasons of convenience, though studies have shown paclitaxel is just as effective. But studies have also linked Taxotere to a disfiguring side effect: permanent hair loss, also called alopecia. 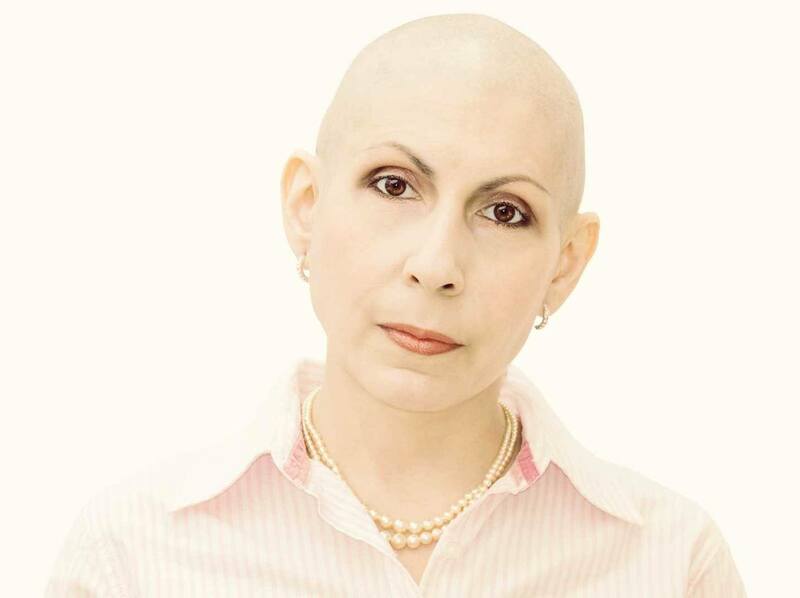 In some cases, breast cancer patients suffered alopecia that lasted for a decade or more, severely diminishing their quality of life, negatively affecting body image and causing depression and distress. Now, breast cancer survivors and their families are filing lawsuits against Sanofi, claiming the company failed to warn them of the risk and hid research connecting the chemo drug to these toxic effects. During chemotherapy, hair loss is something to expect. It is a very common side effect with battling cancer. But, women who have undergone treatment with Taxotere did not anticipate permanent hair loss. What may be the most frustrating part of this side effect is that these women and their families were never accurately warned of the risk prior to making the choice to starting taking the drug. Despite informing other countries, Sanofi did not warn women in the U.S. The words “permanent hair loss” or “alopecia” do not show up in any warnings published in the U.S., per lawsuits. The permanent loss of hair is more than cosmetic. For breast cancer survivors, it is a constant reminder of their struggle. For them, life will never be the same. The loss is emotional, physical and financial. Failing to determine whether the drug was safe. Selling the drug without disclosing the dangers or risks. Misinforming the public in advertising and marketing. Downplaying the risks associated with the drug. Selling the drug without suitably testing it. According to these lawsuits, Sanofi misled the public by falsely assuring them that hair would grow back after chemotherapy. But, the company should have known that their drug had a higher rate of permanent alopecia than similar drugs on the market. Hair loss consistently ranks as one of the most distressing side effects of cancer treatment and has a profound impact on well-being and quality of life. If you have gotten ill or have had medical complications that you think are related to certain medications or pharmaceuticals, please call us today for a free initial consultation about your case. There is no obligation to hire us as your personal injury lawyer and no fee collected unless we win compensation for you. You might be tempted to hire a lawyer off the internet or from a 1 800 TV ad, but do you really want to hire someone for something so important without ever meeting them or speaking with that lawyer personally? There are several downsides to the “ease” of filling out a webform or calling an 800 number off of late night TV. What these outfits DON’T TELL YOU is that many of these companies have no lawyers on staff and are not law firms at all. They are just trying to get your information to sell to actual lawyers willing to buy your information as a “lead”. Lead buying and selling is big business for these companies. They buy a bunch of TV airtime or internet advertising and then sell your information to whomever has paid for it. That is why YOU should take the time and investigate who will be the personal injury attorney that is actually handling your case. Even worse, if you do fill out a few forms is getting a phone from someone you've never met who now claims to be representing you. These companies are playing a numbers game and aren’t actually trying to get the best deal for you and your family. Wouldn’t you like to be able to go in and personally meet with your personal injury attorney and not be passed off to whoever bought your information? Drug manufacturers have a duty to provide safe products. If there are risks associated with using their products, you have the right to know this and the manufacturer must provide adequate warnings. If a drug maker fails to fulfill this duty, they could be held liable in lawsuits for injuries that may result. Patients who have suffered severe complications from Taxotere are encouraged to seek the advice of an experienced local personal injury lawyer to learn more about their rights and remedies. Besides the ease and familiarity of dealing with a slick national TV law firm, some people think they have a better chance of winning their case because bigger is somehow better. Our office may co-counsel with national firms to ensure you are taken care of if that's the best option for your case, however there is absolutely no additional cost to you to hire a local lawyer that you can actually go and meet with. If you have been taking Taxotere and experienced bleeding or other side effects, you should definitely visit your doctor immediately if you have not already done so. The sooner you can diagnose and treat any Taxotere side effects, the better your chances are to avoid any serious or long term medical complications. After visiting your doctor, you should educate yourself on your options related to obtaining compensation and assistance with your medical bills and related expenses. This means hiring a lawyer and possibly filing a lawsuit. 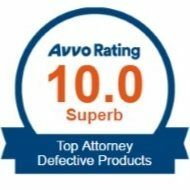 If you have been harmed by taking Taxotere in Missouri, please contact The Krebs Law Firm. Experienced injury attorneys can help protect your rights and recover costs of your medical bills and lost wages from time you missed at work because Taxotere made you sick. Don't discount the value of your health and don't let dangerous side effects from a drug like Taxotere go unreported. Come talk to us about health problems you have had with Taxotere in a confidential and free, no obligation consultation in our Springfield, Missouri office.